Godaddy company was founded in 1997 in Baltimore USA by Bob Parsons. Initially launched as Jomax Technologies, it was renamed GoDaddy Group Inc. in 1999. The premium package offered by GoDaddy starts at $24.97 per month and $14.99 per month if you opt for a two or three-year plan for encryption and Microsoft Office based mobile apps. GoDaddy’s allowances for a number of items like disk space, bandwidth, and email accounts are lower as compared to other hosting service providers. However, their plans are more inclusive as compared to that of competitors. 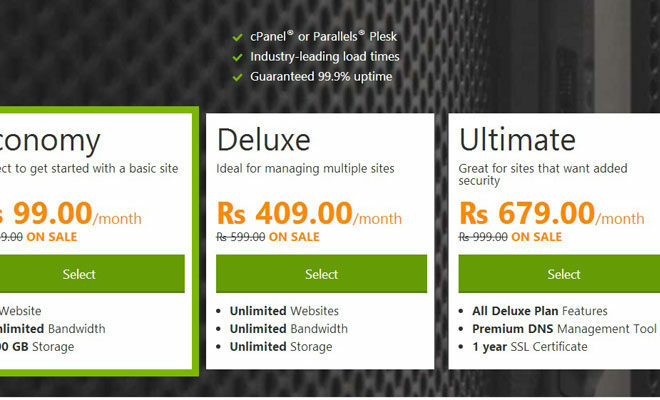 For instance, the Deluxe plan offers 150 GB of disk space, 1500 GB of monthly bandwidth and 1000 email accounts. This is far greater than what a normal website owner usually makes use of. It offers affordable plans for both Linux and Windows servers and offers language support for Ruby, Python, PHP and Perl on ASP.Net and Rails. 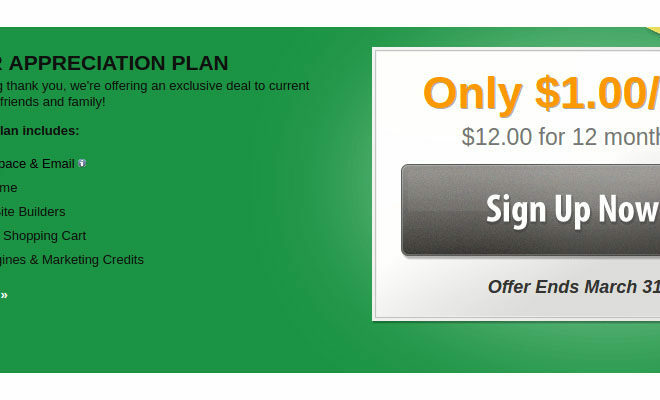 GoDaddy offers an economy plan of $ 6.99 per month for one year. At the same time, they also distribute discount coupons for a year. The company also distributes discount coupons with longer lock-ins. You can even opt for a plan worth $4.99. Despite the fact that GoDaddy’s specialty doesn’t lie in hosting they are using their market presence and capital to offer service packages at reasonable prices. Therefore, you can acquire their services without having to spend a large sum of money. There are a number of hosting service providers who crash your site if there is a sudden rise in traffic from social networking sites like StumbleUpon or Dig. 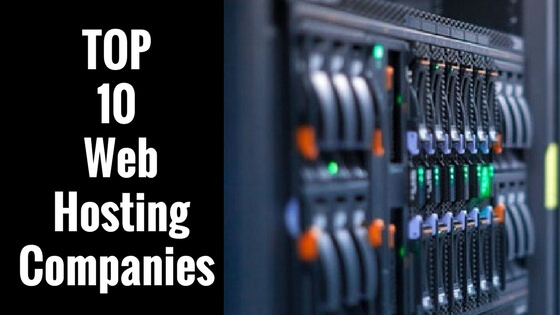 What makes GoDaddy stand out as a web hosting service provider is that they offer a shared hosting plan. You don’t have to spend a large sum for gaining a huge flow of traffic either which is a common feature of many web hosting service providers. This might sound a bit more technical but the fact is the more detailed you get with your WordPress based site, the greater will be the importance of the hosting panel. Once you log into the hosting account which you own through FTP or web, you will come across a number of options for managing your site. The best in the industry are Fantastico and cPanel. GoDaddy makes use of its own customized panel. You will come across a number of themes and plugins like Thesis Style which require separate tutorials. Though it is not a major issue, undoubtedly it is a con. The way they do marketing is indeed weird. The company has gained negative publicity over the years for making use of brazenly sexist ads and their CEO has shot elephants in the past. 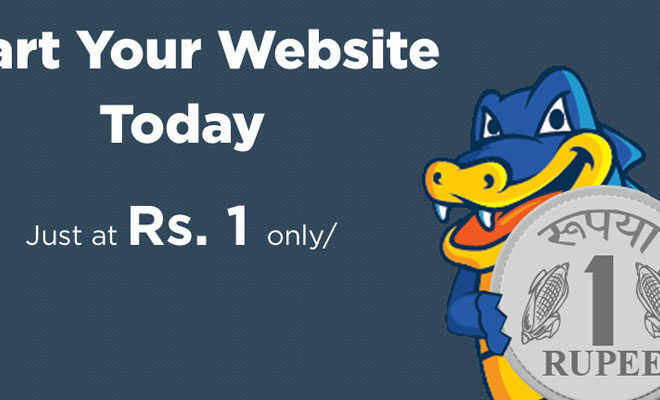 This is not the case with other web hosting service providers. What GoDaddy suggests is that you cannot have too many sites in a single hosting account. 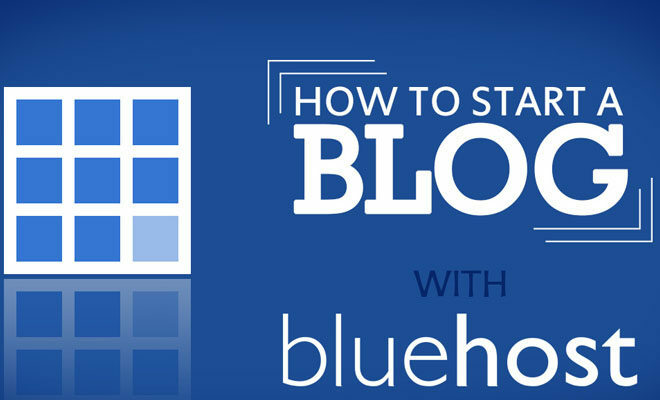 A WordPress based blog or website requires a single database. So, even if you opt for a premium plan, you will be limited to 25 websites.